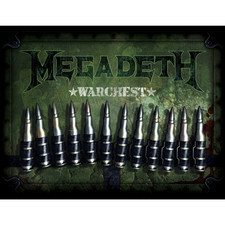 Warheads is a bit different, Mustaine & co really attemted to collect all the best parts from their entire music catalogue. 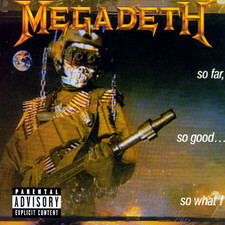 Yes, sure, it will always be a personal opinion from the bands point of view so fans can always say this or that song should have been included. 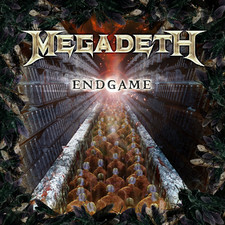 but those real diehards fans have these songs already, don't they? 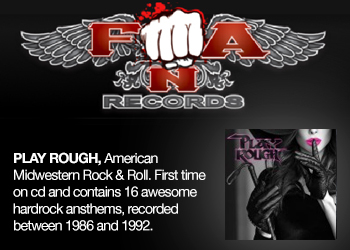 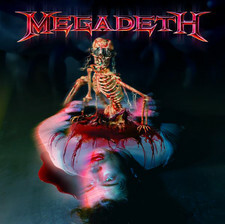 For those that are not very much familliar with this classic thrash band this is the collection to get to know them and being able to shout along when you think of planning to visit an MD gig. 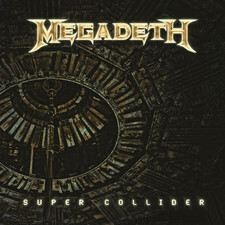 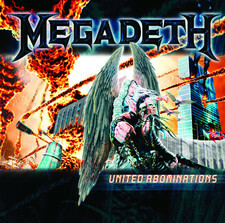 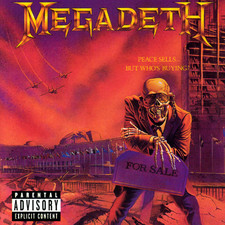 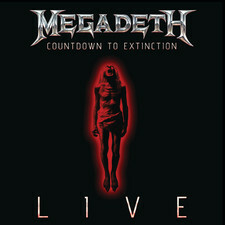 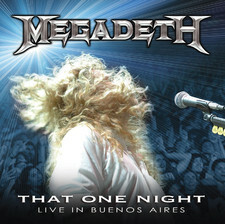 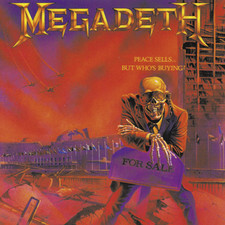 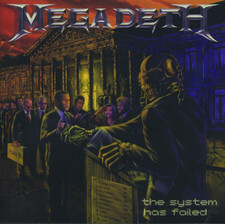 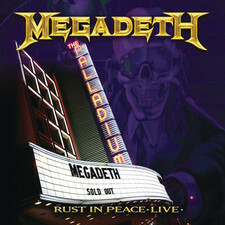 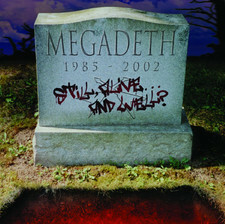 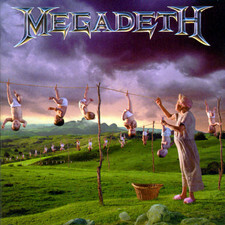 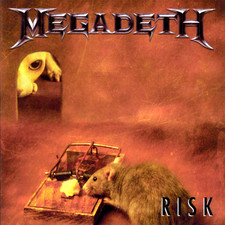 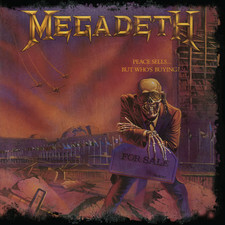 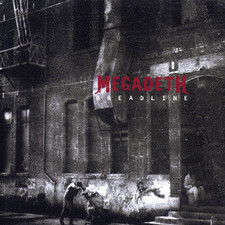 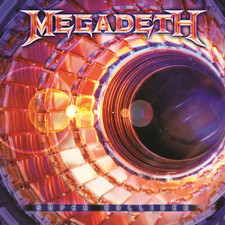 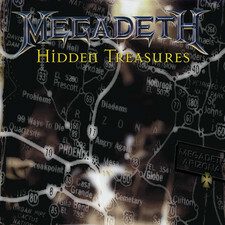 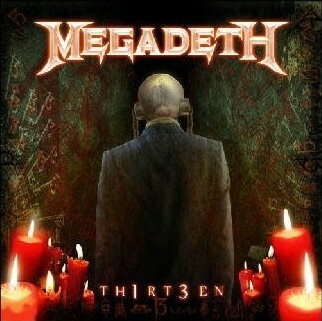 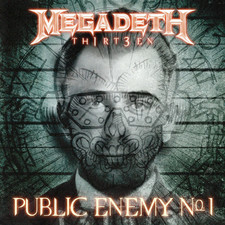 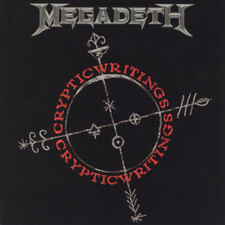 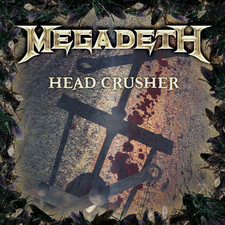 Rattlehead’ and ‘Mechanix are taken from Megadeth's debut. 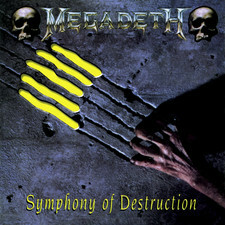 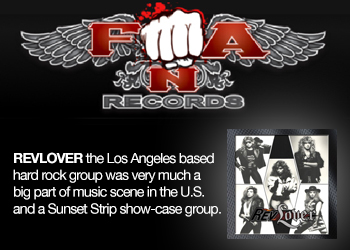 Pure energy from the starting era of thrash metal. 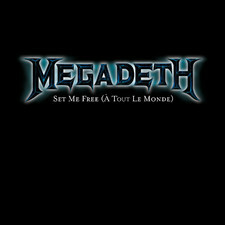 Songs like for example ‘Wake Up Dead’ were harder, faster, giving youngsters a new feel while headbanging even harder and faster. 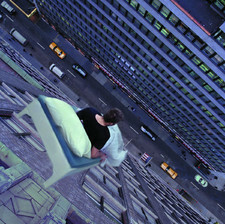 Wild days! 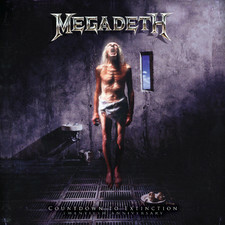 Then sadly grunge kicked in around ‘Countdown to Extinction’, songs like ‘Symphony of Destruction’ and ‘Sweating Bullets’ did do well but the band had less success after those two songs. 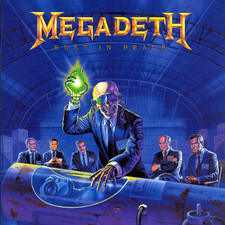 In that period only ‘Rust In Peace’ which to this day is still one of their finest releases stood out from other Megadeth releases. 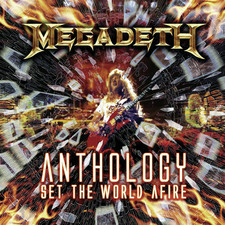 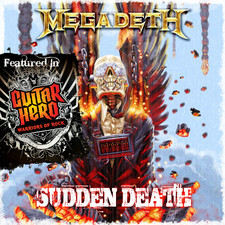 Mustaine must have thought the same as he included six tracks from it. 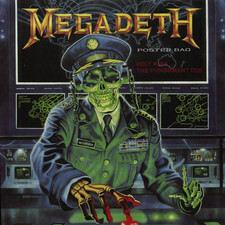 Maybe with the best line-up the band ever had. 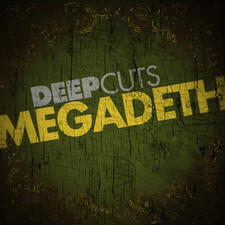 I won't go all the way telling about eacht song. 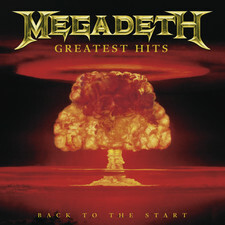 The bottom line is Megadeth is still one of the biggest Thrash acts out there and while my personal opinion is that Dave is by far not the best vocalist in metal. 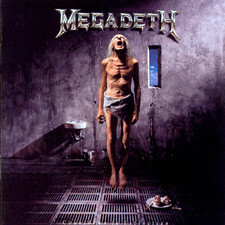 the pure energy of his music stands out. 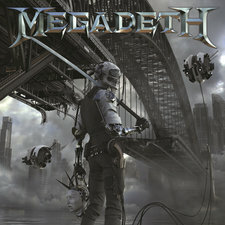 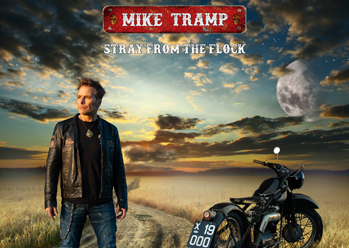 Despite me not being a real metalhead i can say i enjoyed listening to this album and getting to know them quite a bit.